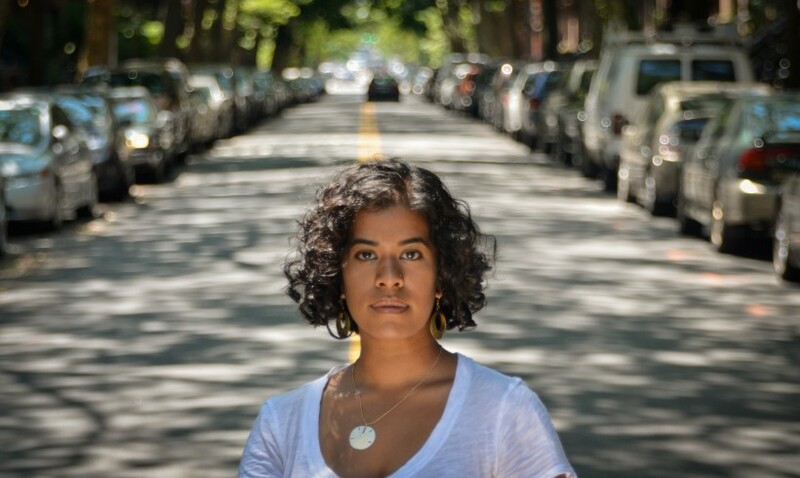 Jennifer Pritheeva Samuel is the founder, curator, and producer behind Visionaries, a nomadic series bringing together artists and organizations with a common mission. 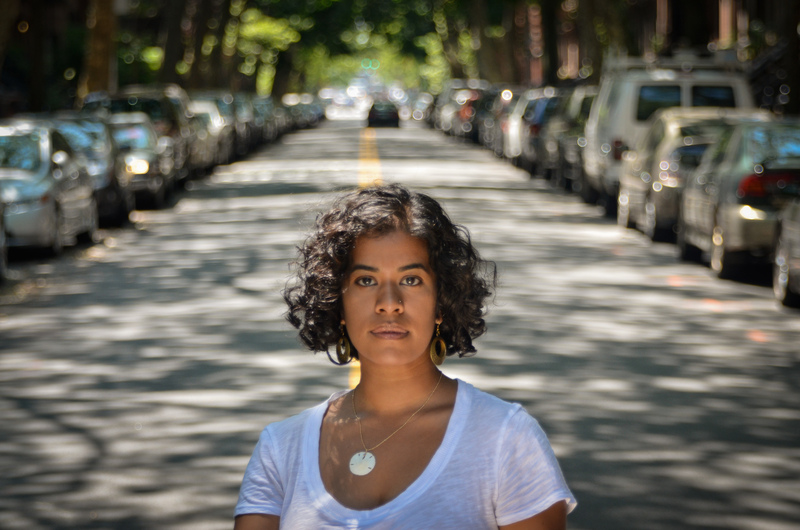 She is currently producing the talks and workshops for Brooklyn’s outdoor photo festival, Photoville. Until recently, she was the Associate Director of Anastasia Photo, a gallery specializing in documentary photography and photojournalism. Prior to that, she was co-founder and curator of the Brooklyn Photo Salon, a lively intergenerational and multicultural quarterly series bringing together emerging and established photographers for community building and dialogue. Samuel is also a filmmaker whose projects connect personal stories to broader themes of migration, identity and movement as activism. Her subject collaborators are primarily women whose stories are ignored by the mainstream media. Her company, Fine Grain Films, recently completed Claiming Our Voice, a film about South Asian domestic workers in New York. Samuel has been an integral part of productions that have aired on PBS Frontline, Independent Lens and BBC. Samuel studied Anthropology at New York University and subsequently was a Peace Corps volunteer on the island of Dominica. She received her Master of International Affairs from Columbia University’s School of International & Public Affairs with a focus on Media and Economic Development in 2005.